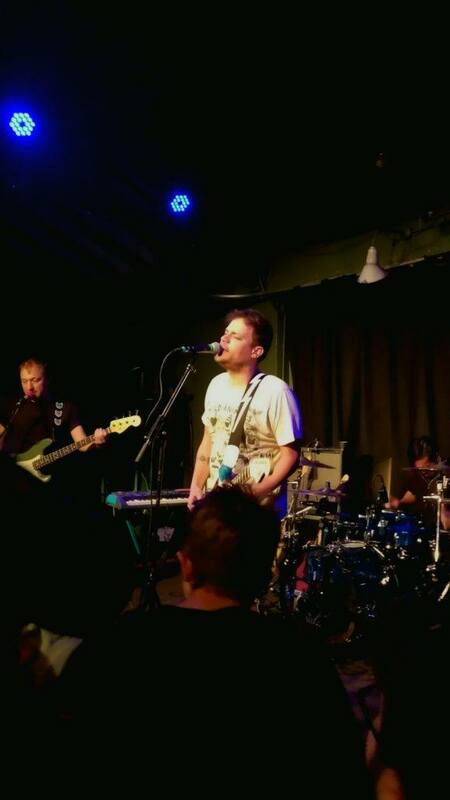 Hot off the release of “POST-” early last month, pop-punk veteran Jeff Rosenstock concluded their tour with a banging interactive experience at the Catalyst Atrium in Santa Cruz on February 25, 2018. 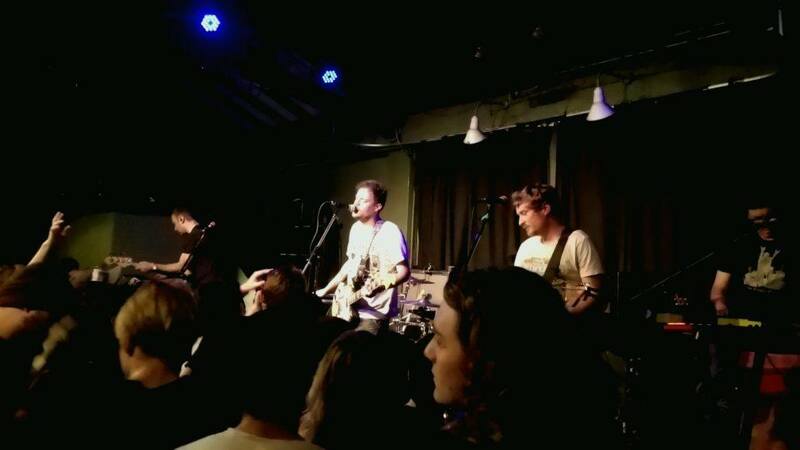 With a hefty 24-song setlist lasting almost two hours, Rosenstock set out to provide a nonstop energetic performance with the goal of maintaining the audience’s hype throughout. Known for his abrasive vocal work and reflective lyrics, Rosenstock’s live set transcends what’s present in his studio albums with an even stronger bombastic performance, breaking the wall between the stage and the audience. From live soapbox rants during song breaks to conversations with the show’s audio technician, Jeff proves his desire to satisfies the audience’s needs of relief from normal everyday monotony. The audience took note of Rosenstock’s efforts through an unanimously uproarious energy found in both the mosh pit and concertgoers hanging out in the back. There was also a sense of harmony in the venue whenever Rosenstock performed one of his more romantically-driven songs. A highlight from the event was during Rosenstock’s performance of “I Did Something Weird Last Night,” in which a fellow member of the mosh pit joined me in singing the last chorus with gusto. And then there’s the band themselves, and unsurprising Jeff Rosenstock were on-point for the entire duration. From the frustration-charged “USA” to the self-deprecating “You, in Weird Cities,” the group never once showed signs that their vigor was wearing thin. For each song, the band infused concert-specific quirks into their pieces to differentiate them from the album version, whether it’s the multiple modulated choruses at the end of “Wave Goodnight to Me” or the extended ending for “…While Your Alive”—another memorable moment where Jeff and the audience belted out the concluding line “love is worry” over a dozen times. The setlist also proved to please a multitude of fans, from those who only recently discovered Rosenstock with “POST-” as well as people who’ve been fans since “We Cool.” As far as which songs the audience resonated with the most, cuts from “Worry” seemed to get people headbanging the hardest, which may have been because of the album’s infectious melodies and traditional pop-punk mentality. The flow from song-to-song also worked well, orchestrated in a fashion where one can mistake the setlist for a professionally sequenced art piece. It helps that almost a third of the setlist includes five songs from the melody sequence featured in “Worry,” though ending the initial set with “Let Them Win” from “Post-” was an off-kilter choice. The three-song encore of “9/10,” “You, in Weird Cities,” and “We Begged to Explode” worked well as a closer, featuring songs from Jeff’s three latest albums. Thankfully the group translated the charisma from their LPs onto the stage with glowing results. If you’re a fan of power pop-punk, go see Jeff Rosenstock next time they’re on tour.